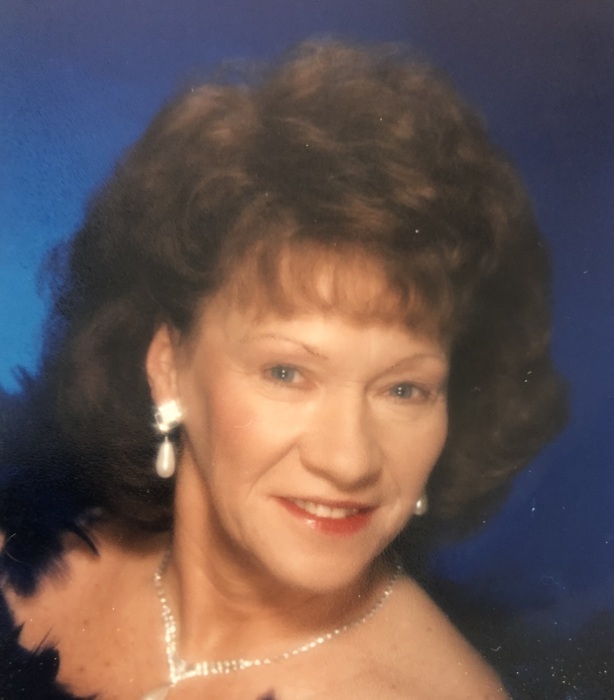 Peggy Jean Eller Lentz, 69, of Salisbury passed away Monday, February 4, 2019 at her residence, surrounded by close family members. Born in Rowan County on May 11, 1949, she was the daughter of the late Nancy Eller McClure and Floyd C. Eller. Peggy was a graduate of South Rowan High School. She retired from Meadows Retirement Home after 20 years of service and earlier worked at Heritage Home. She was a member of Gold Hill Wesleyan Church. Peggy was a loving mother, grandmother, sister and friend. In addition to her parents, she was preceded in death by her husband, William Edward Lentz, who passed away on May 22, 2018. Those left to cherish her memory are her son, William “Bubby” Lentz of the home; daughters, Tonya Black (Mike) of Salisbury, Christine Comer (Burt) of Granite Quarry, Kimberly Lee (Eugene) of Salisbury; brother, Alan Basinger of Salisbury; sister, Patty Culp (Phillip) of Salisbury; grandchildren, Michael Black (Derra), Kayla Bentley, Thomas Ware, Drew Miller, Jeffrey Leonard, Kristan Leonard; great-grandchildren, Sirius Black, Kadence Starnes and Matilyn Starnes..
Visitation: 12:30-1:00 PM Thursday, February 7, 2019 at Rowan Memorial Park Chapel in the Pines, 4125 Franklin Comm Center Rd, Salisbury, NC 28144. Service: 1:00 PM Thursday at Rowan Memorial Park Chapel in the Pines with the Rev. Harold Bumby officiating. Memorials may be made to the Alzheimer’s Association, P.O. Box 96011, Washington, DC 20090-6011 or the American Heart Association, 4217 Park Place Court, Glen Allen, VA 23060-9979. Lyerly Funeral Home is serving the Lentz family. Online condolences may be made at www.lyerlyfuneralhome.com.